Lot Size: 58 sq. 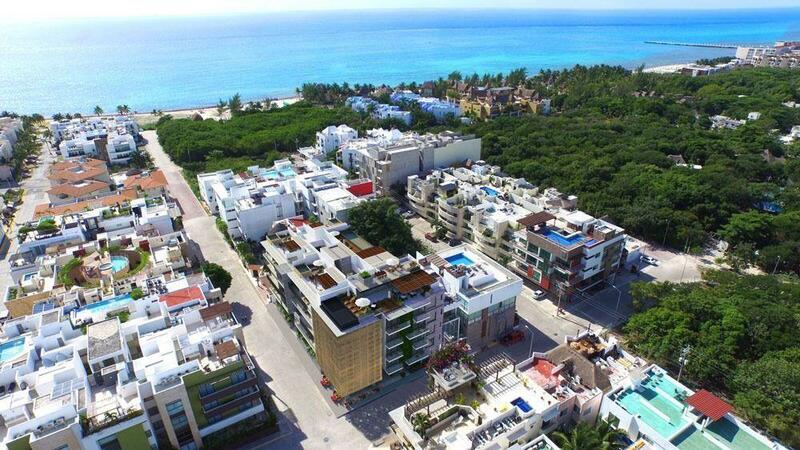 m.
Development located in Playa del Carmen downtown, each unit has air conditioners, marbel floors, granite table, fans. Reception, elevator, pool in the rooftopm, sky lounge, hot tub, underground parking.